Kids at the local splash park making my job easy covering the scorching heat. 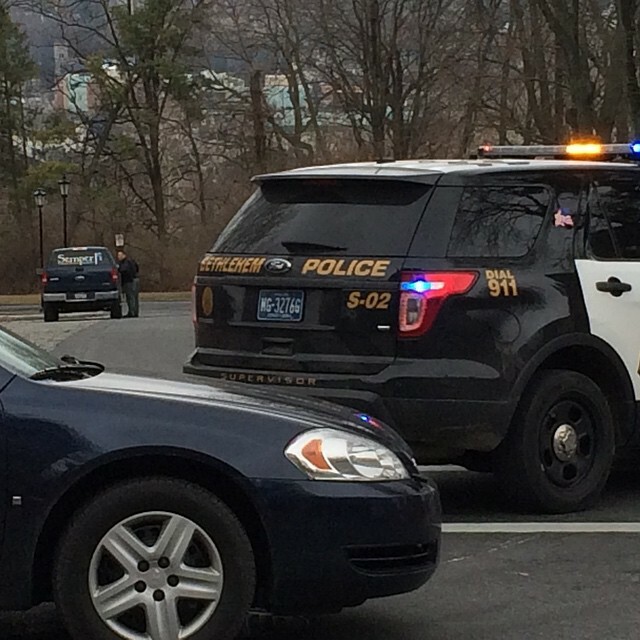 Police activity in Bethlehem, Pa. – negotiators talk to a man in a truck. 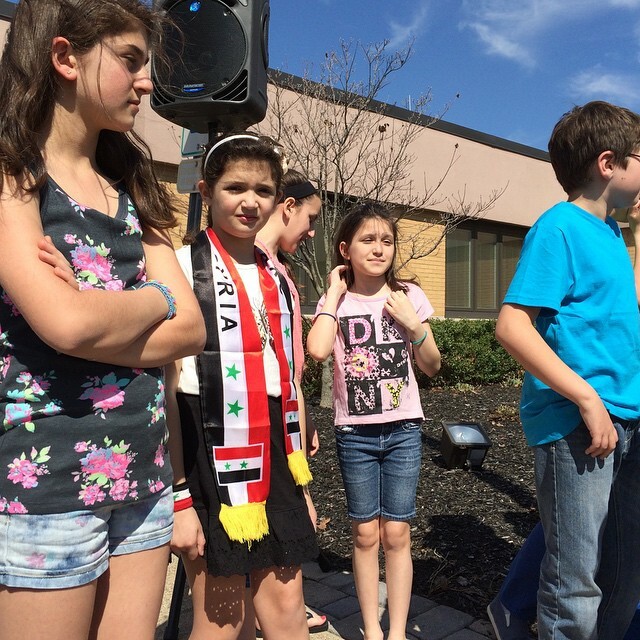 Syrian-Americans gather to honor Syrian Independence in Whitehall, Pa.
Be the first to comment on "Winters Day"